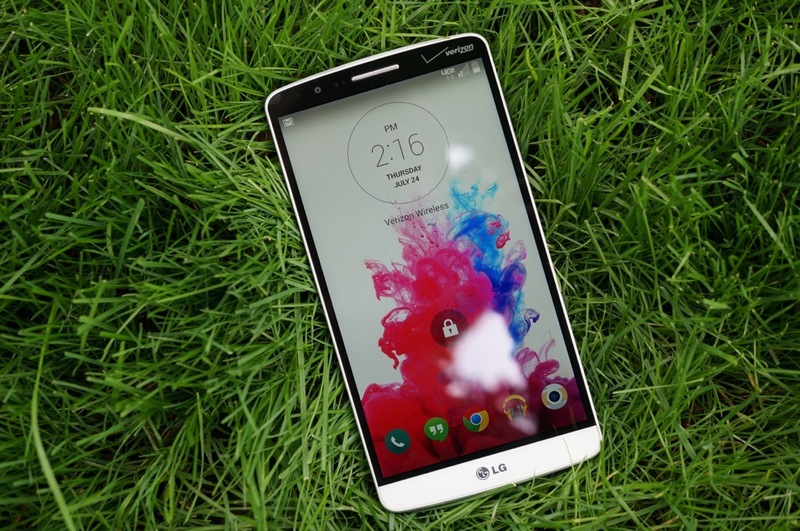 If you own an LG G3 – we are talking any variant – and are into custom recoveries, ROMs, that sort of thing, then you should probably have already installed Bump. Created by Team Codefire, Bump allows you to boot into a full TWRP custom recovery and flash ROMs as you please, sort of like if you had a full bootloader unlock. As I just mentioned, this should work with all carrier variants (including Verizon’s), you just need to be rooted first (and work through a little adb with a recovery.img). To get into the full instructions, warnings, etc., we will direct you to the source links below. Feel free to watch the video, though, to get a feel for how this works. Cheers Phil, Justin, Matt and Matt! Video: Google Play 5.0 Tour!